It was definitively bright and sunny. And somewhat windy. And not warm at all. But it didn’t stop us from adhering to a delightful tradition couple of weeks ago – day trip with friends to the Long Island wine country. 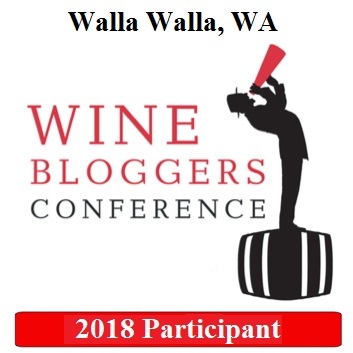 We’ve done it for the past 7 years if not longer, with very little interruptions (had to miss last year, unfortunately) – visit a few wineries, taste wines, spend few hours in leisurely lunch in a great company. 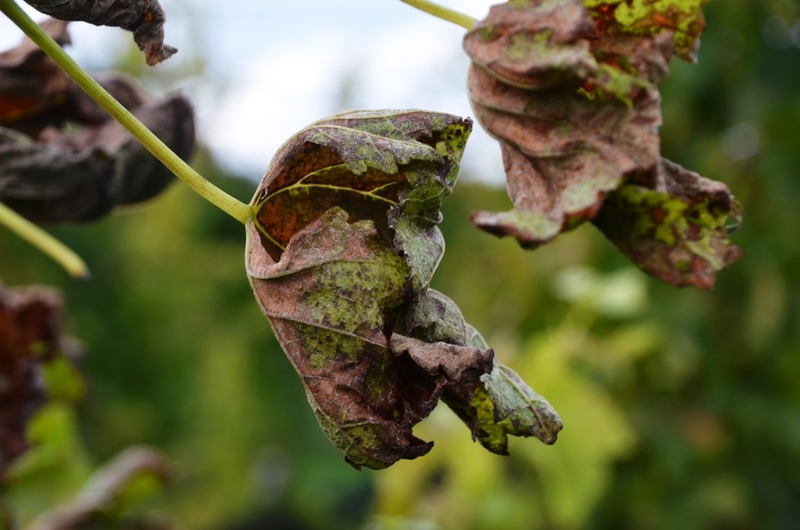 It was very interesting to observe how the things were changing over those years – some for better, some for worse. 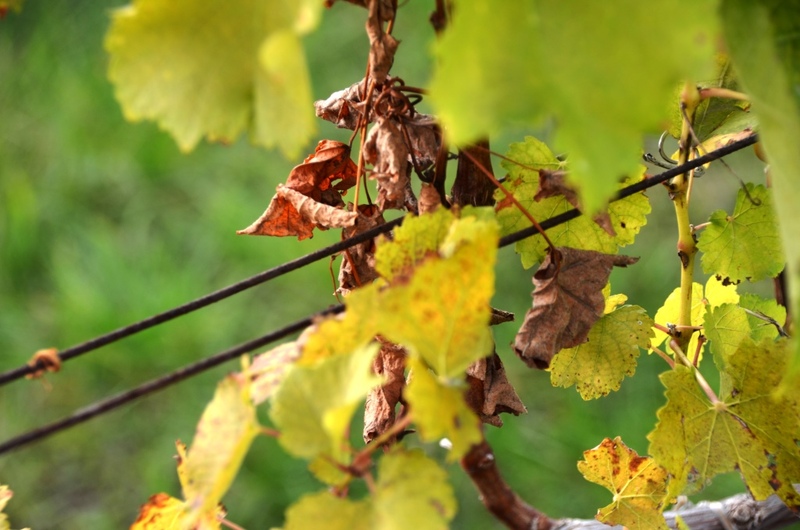 As the love of wine is on the upswing in the US over the same 7, may be 10 years, this clearly was visible in sheer number of people you would see at Long Island wineries – more people every year. Of course it is a good thing – outside of the fact that you have to stand longer in line to the tasting counter. I don’t count this as good or bad – this is just a fact. What definitely improving for the better is a quality of the wine. 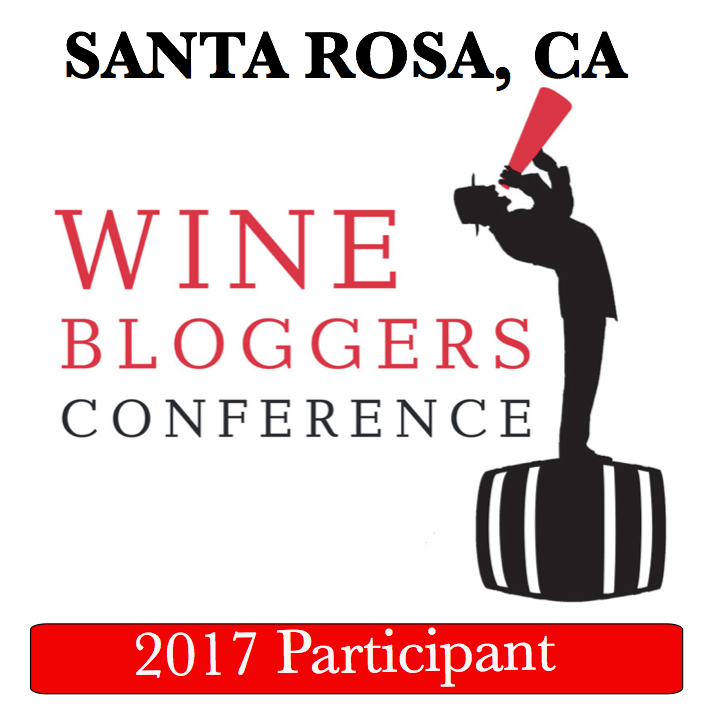 Every year, the number of “wow” wines in seemingly the same tasting lineup was increasing. And not only the “wow” wines, but also “very solid wines”. So this is definitely good and I love the trend. What is not good? Well, let me start from the most questionable gripe around the wine – prices. Yes, I understand that winery is a business, and they charge what they can, and have a cost justification. But $48 for a bottle of Long Island Riesling? It is a good Riesling, but it is not the wine which worth $48. Or $110 for a Long Island Merlot? I understand that the grapes were harvested by hand, and that it is only made in the special years, but again, strictly judging from the taste, this is not a wine which worth $110, for sure if you don’t have an expense account. True, pricing and affordability are extremely subjective – I’m sure there are plenty of people in this world who will gladly pay the $110 for that bottle of wine and also get a case – I’m just not one of them (but this is nobody else’ problem but mine). What I have much bigger issue with is food. As I told you, one of our most favorite activities during the wine country visit is 2 (or longer) hours lunch. For years, our preferred lunch destination was Paumanok winery – they have very nice patio with lots of tables outside, beautiful views and very good wines. We would bring our food – everything you need to make tasty sandwiches, as well as cheese, nuts, fruits – anything you would use to support a slow conversation over a glass(es) of wine. We would find the table, buy a few bottles of wine right at the winery and enjoy ourselves. About 4 years back situation changed, and we had to pay to reserve the table and to use the glasses, but I think we were getting back some of the money towards tasting fees and/or wines. No problems, still works for me. This year, the rules are new again – no outside food allowed. Okay, so it is probably replaced by some sort of deli counter or may be a food truck outside, you would think? Nope. You get the whole menu, but mostly with the items such as pâté or some cheeses, and a little bit of cold cuts. The cold cuts tray for $20 has 6 slices of salami, 6–8 tiny pieces of cheese and about the same quantity of olives and cornichons. All the pâté look like they came directly from Trader Joe’s, and they were served right in the plastic wrap with the short baguette on a side. This is simply wrong, in my opinion. If you are not allowing people to bring their own food anymore, then you should provide an appropriate alternative – or don’t do it at all. Don’t get me wrong – we still had a great time, but the food, unfortunately, was detrimental part of the experience. Done with the “bad” – now let’s go back to the good (best) part – the wines themselves. 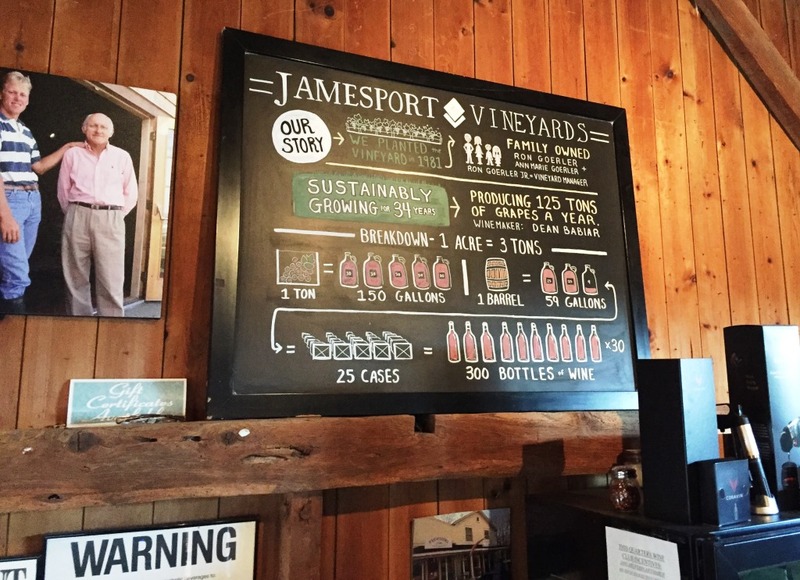 We started our tasting at Jamesport Vineyards winery, which always was one of my favorite wineries on Long Island. 2013 Jamesport Vineyards Riesling ($25.95) – perfect, classic nose with a touch of Petrol and restrained fruit, nice and clean on the palate – excellent overall. 2010 Jamesport Vineyards MTK Syrah ($24.95) – nice peppery notes, classic, open, clean – an excellent cold climate Syrah overall. Then, of course, Paumanok. Quite honestly, I don’t even remember such a variety of wines offered at Paumanok – Reserve, Single vineyards, wow – lots of excellent wines. I have to admit that at the time of the tasting at Paumanok I was hungry and lazy at the same time, so I simply tasted the wine without taking any notes – here is the limited set of impressions from the Paumanok wines I tried. Believe it or not, but my favorite wine from Paumanok tasting was 2010 Paumanok Blanc de Blancs ($45) – yep, classic sparkling wine, with perfect nose of yeast and freshly toasted bread, and apple and fresh bread on the palate. Delicious! 2014 Paumanok Chenin Blanc ($28) was fresh and vibrant, and 2013 Paumanok Cabernet Franc ($30) was clean and varietally correct. From the Grand Vintage collection, 2014 Grand Vintage Chardonnay ($45) was excellent, dry and crisp, 2013 Assemblage ($50) and 2013 Grand Vintage Cabernet Franc ($35) were excellent as well, but my favorite was 2013 Grand Vintage Merlot ($40), with deliciously powerful and balanced palate. Lastly, from the Single Vineyard collection, I really liked both 2010 Merlot Tuthills Lane Vineyard ($75) and 2010 Petite Verdot Apollo Drive Vineyard ($75) – they were different, but equally outstanding. 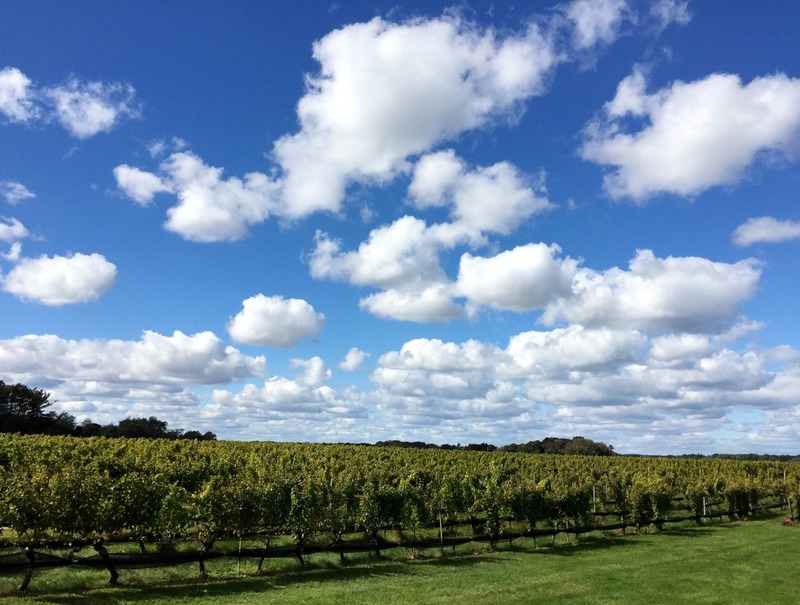 There you have it – a trip to Long Island wine country with all the good and bad. Unquestionably, we had a great time with friends, and this is what matters. Yes, it would be even better without the gripes, but we can’t have it all, can we? Well, I wish that all your problems would be only small annoyances in this life. 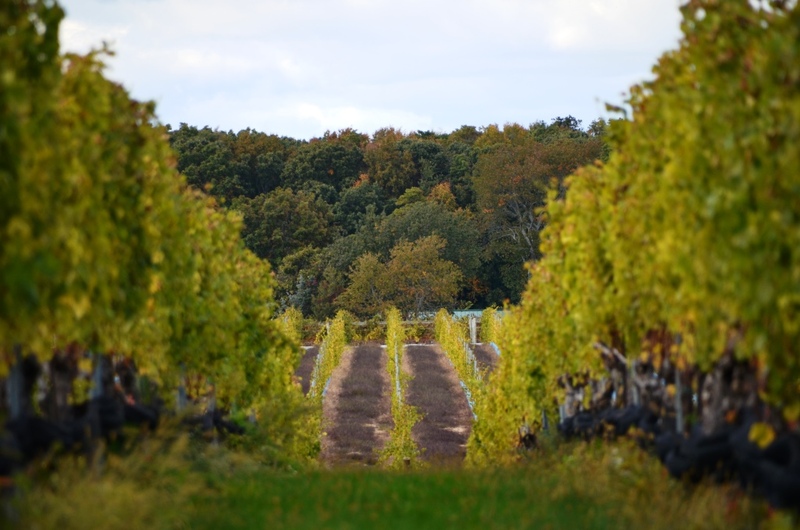 And yes, head over to the Long Island wine country, as the wines are delicious. And may be try to sneak in a sandwich? Cheers! Thank you for sharing your experience. I too feel disappointed as you share the prices of the wines. I think most US wineries need to take a long trip to Europe where they will find more often than not outstanding wines for very few Euros. I just bought a bottle of Poggio Antico 97 pt Brunello Riserva from the winery for less than $110 even with the exchange rate and shipping! It is a world class wine for a world class wine region. 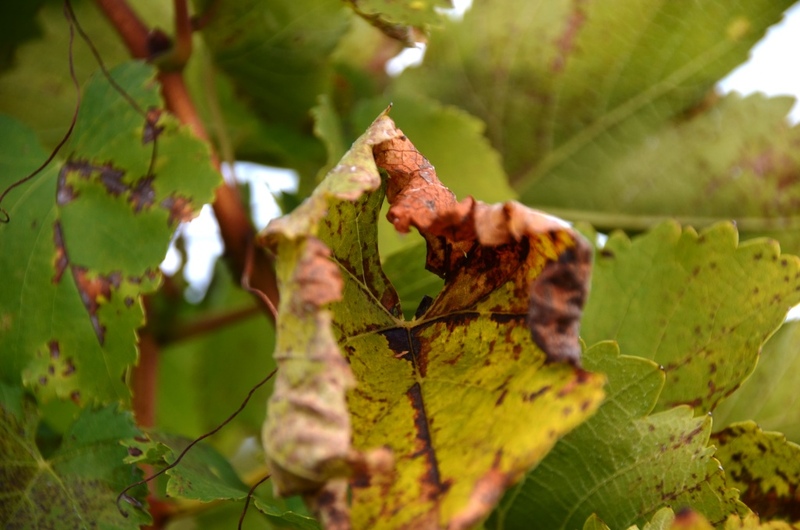 Sounds like Long Island pays too much attention to Napa and not enough attention to the global wine market. It does sound like most of the wines you tried were more moderately priced and good.